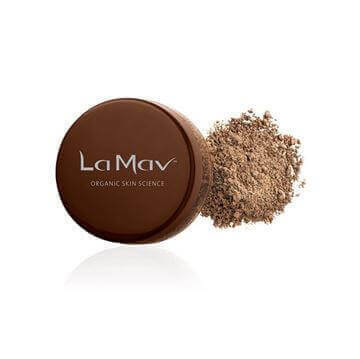 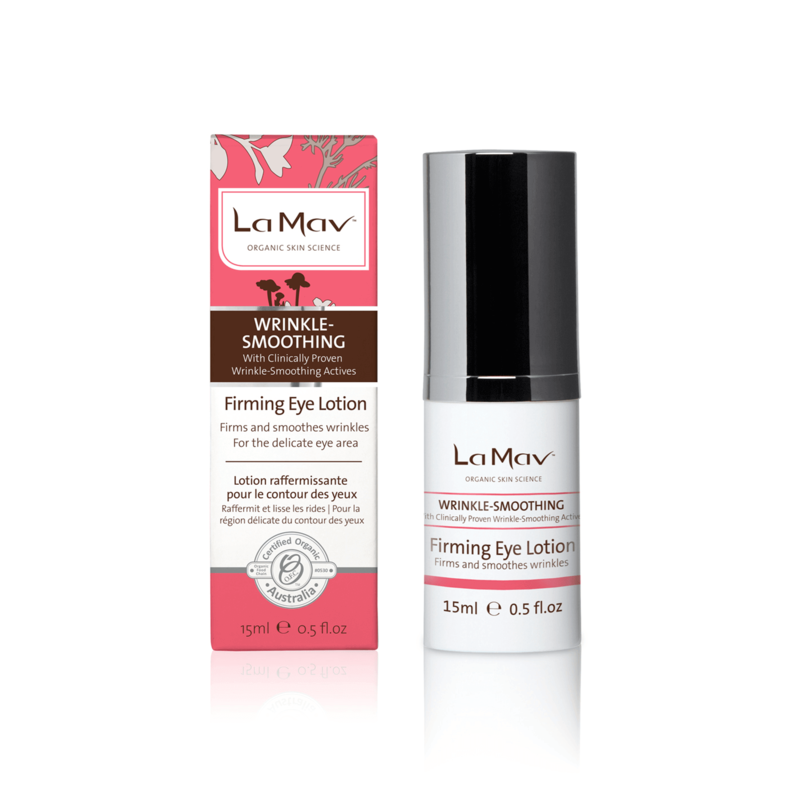 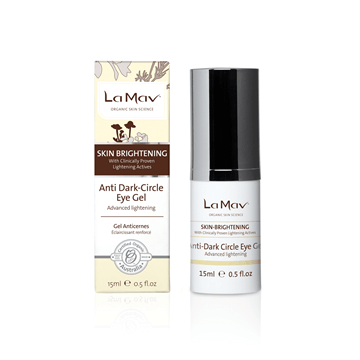 La Mav Firming Eye Lotion is a Certified Organic velvety crème that visibly rejuvenates and transforms the delicate eye area targeting fine lines. 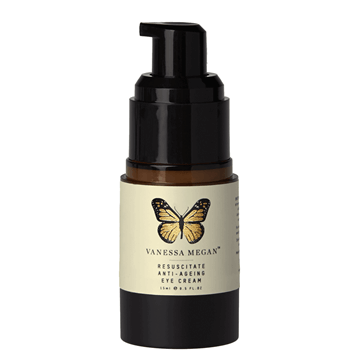 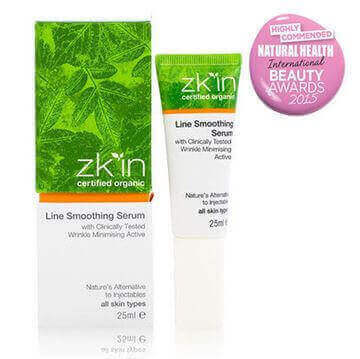 Formulated with organic Hibiscus esculentus and Pisumsativum extract to increase elasticity to smooth lines and wrinkles around the eye, leaving skin visibly lifted and toned. 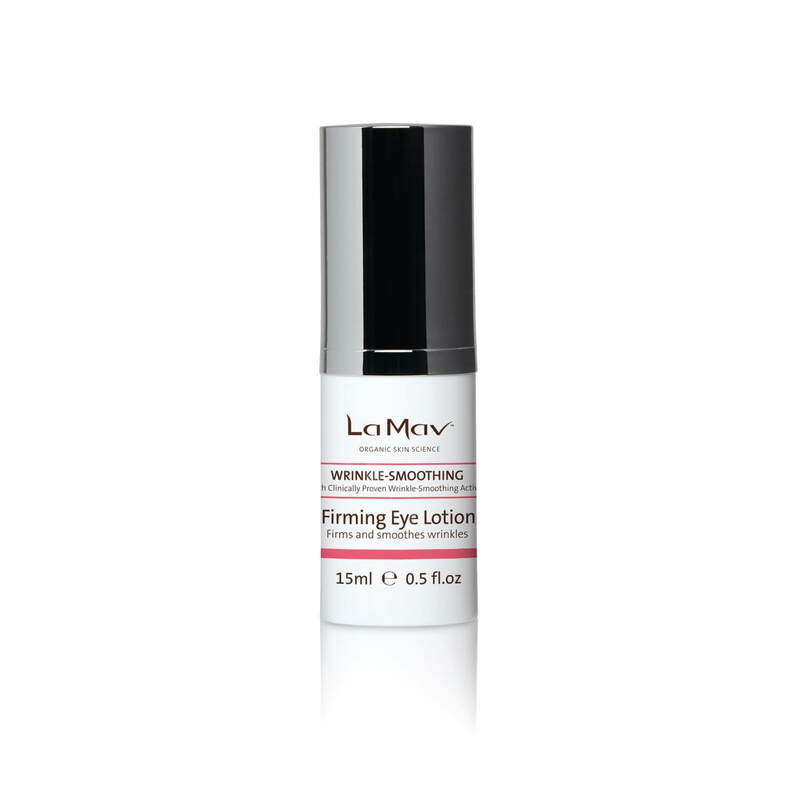 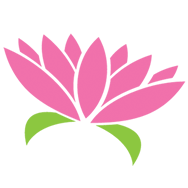 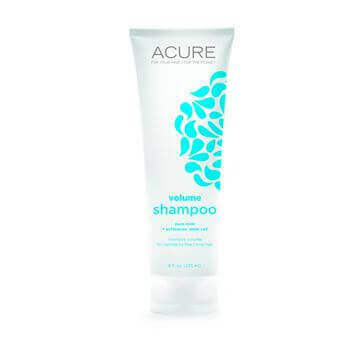 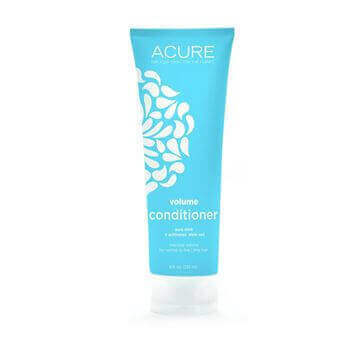 Visible anti-ageing effects, such as wrinkle and sagging reduction are enhanced with continued use due to the unique properties of Hibiscus esculentus extract and other Bio-Actives in this unique formula.